In the final post of our Art of Marketing Your Yoga Business series, we take a look at digital products. What are they? What kinds of products could you create? And will they help you grow your yoga business? 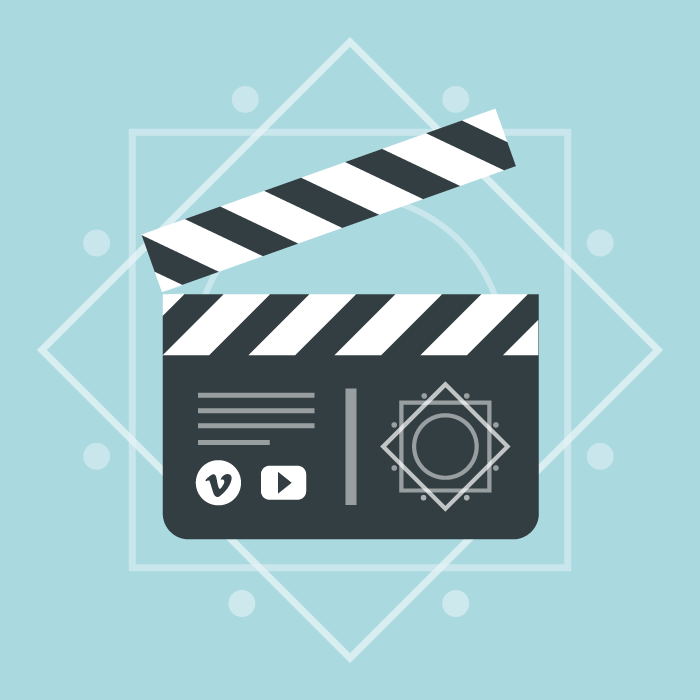 You’ve undoubtedly seen countless yoga videos online and, as a yoga teacher or studio owner, you’re probably wondering whether you need to jump on the video bandwagon in order to be successful. Let’s find out! 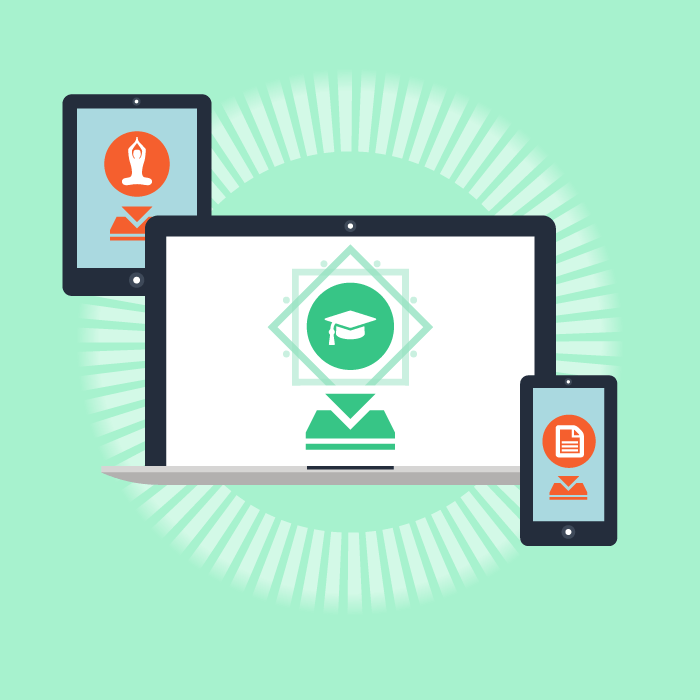 How do you know your yoga marketing is working? We’ve been sharing some great ways to grow your yoga business, but there’s one important piece of the puzzle missing – measurement. 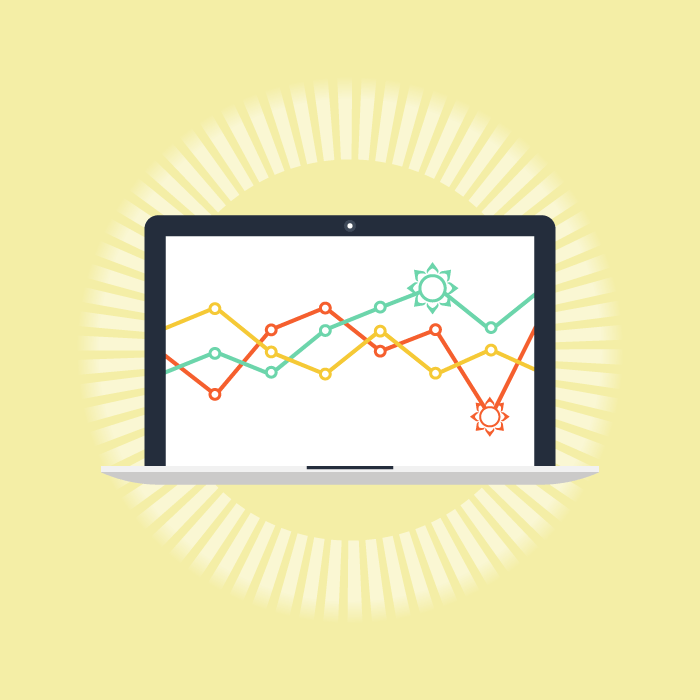 In this post we share some effective ways of tracking whether your yoga marketing is working. 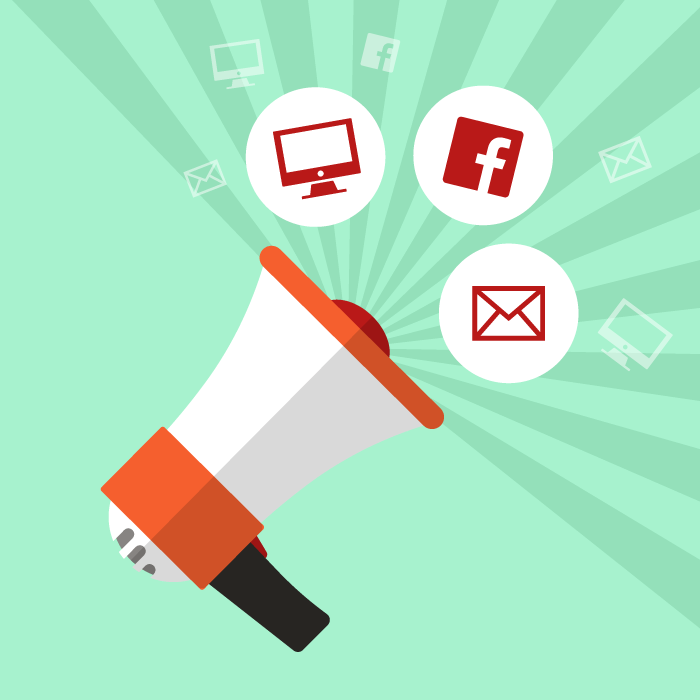 Did you know that email marketing is still 40 times more effective than Facebook and Twitter combined, when it comes to acquiring new customers? 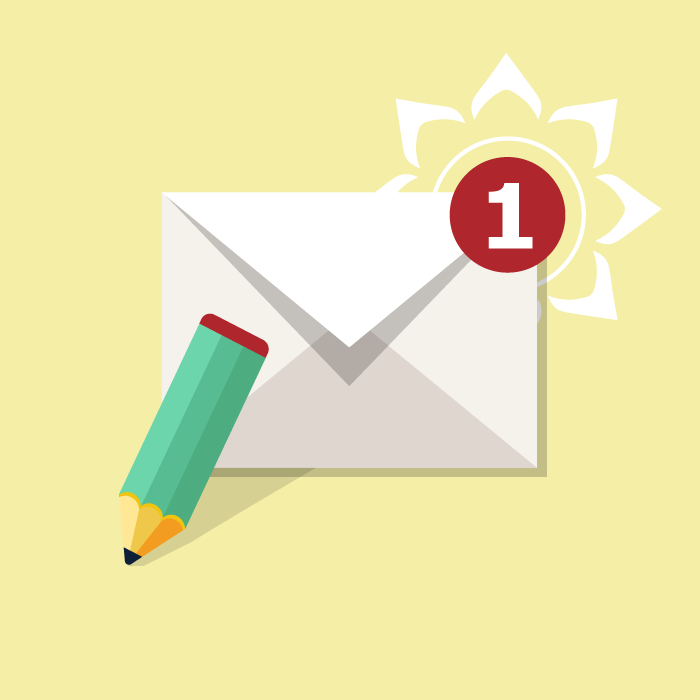 In this post we look at how to grow your yoga community with email marketing. 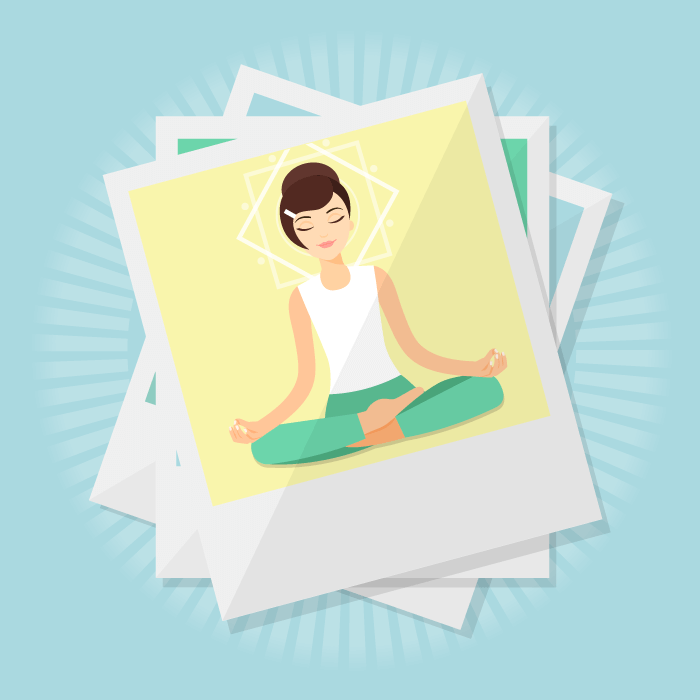 Find out how striking images bring your yoga website to life and enhance the personality of your unique brand in our ultimate yoga image guide. 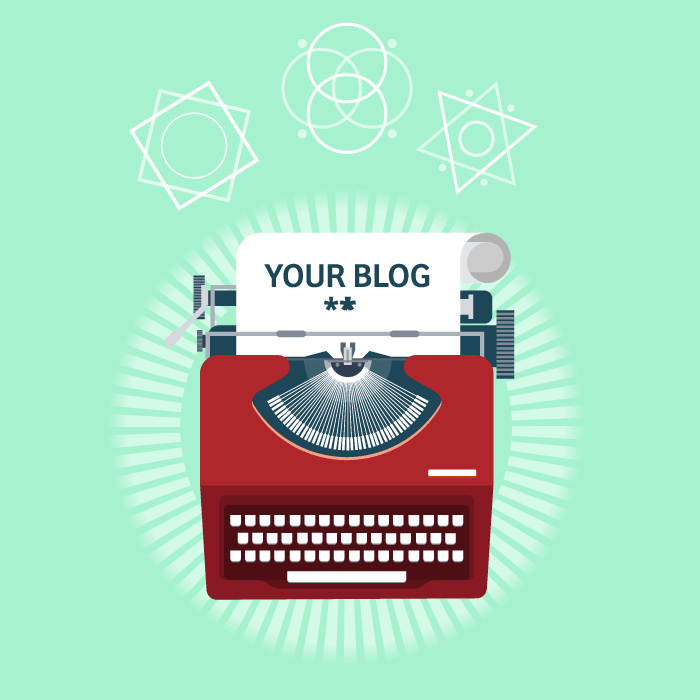 The latest post in our Art of Marketing Your Yoga Business series looks at why blogging is so crucial – for building a loyal and engaged audience and ultimately getting more bums on mats! The architecture of your website is super important for taking your visitors on a clear, easy-to-follow journey. 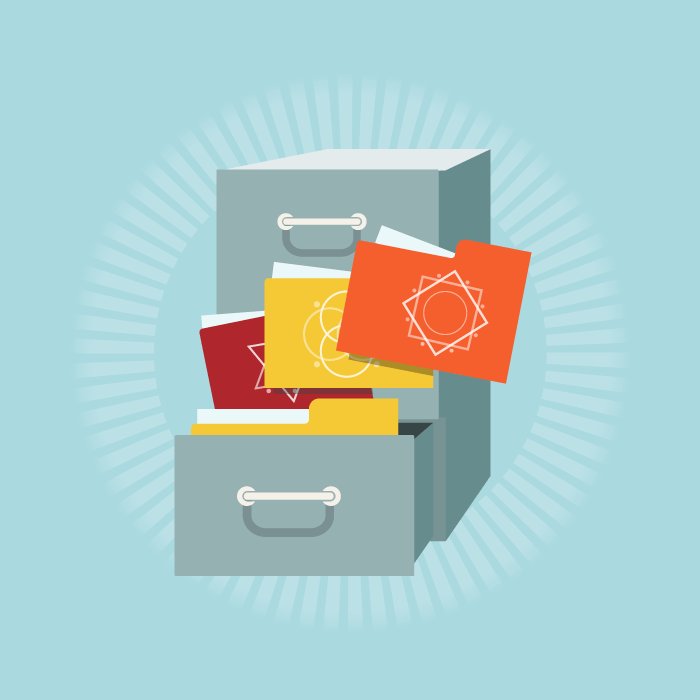 In this post we share our insights into the best website structure for your yoga business. 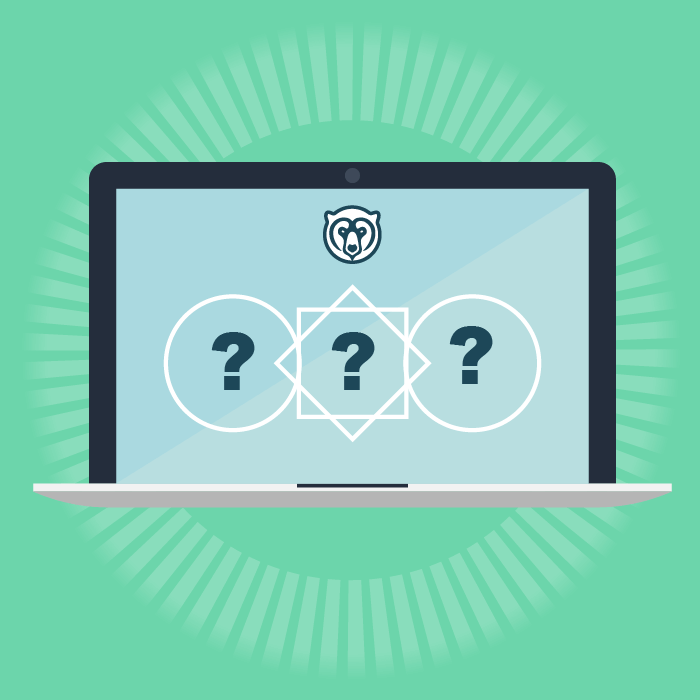 In this post we take a look at some of the many website platforms out there and help you to make the right choice for your yoga business. 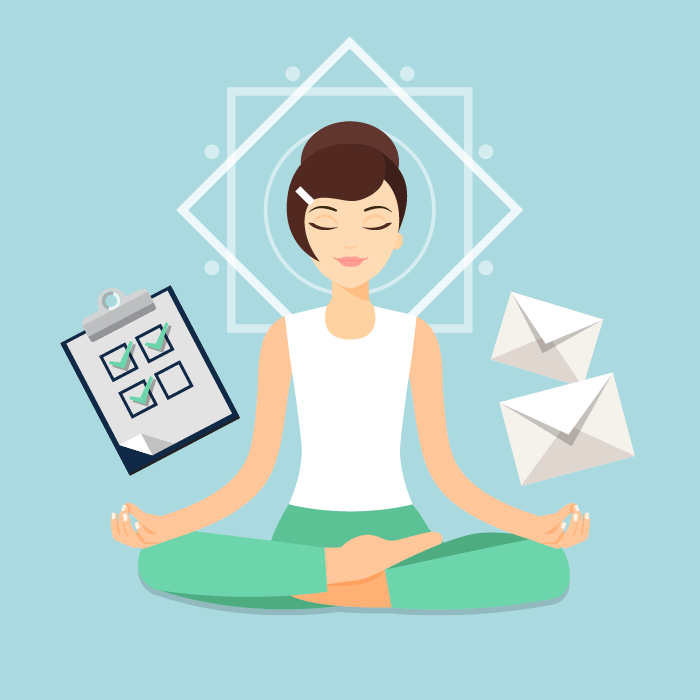 Are you ready to start marketing your yoga business? 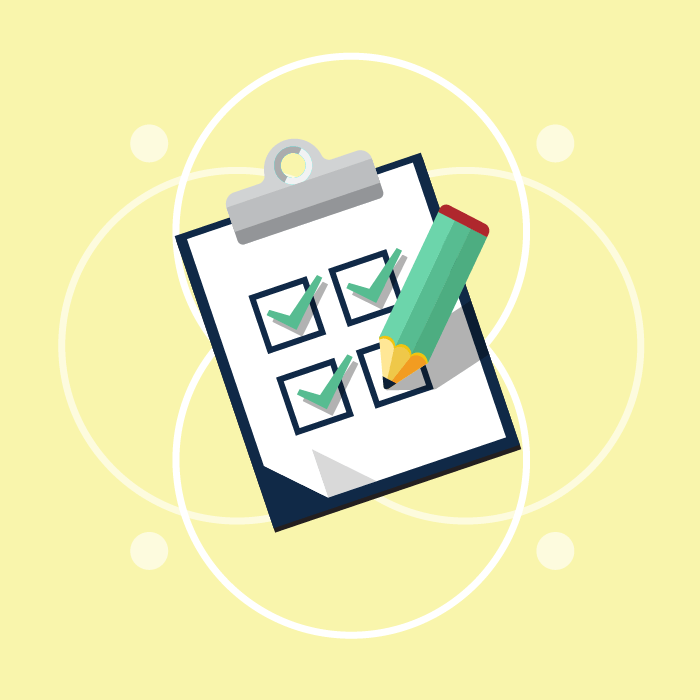 The second in our new blog series focusses on the essential preparations you need to have in place before you can get started.. This month we start a brand new blog series aimed at yoga teachers or those running a yoga business. We’ll be guiding you on a clear path in the sometimes confusing digital world and helping you to find your authentic voice so you can start to grow your business.